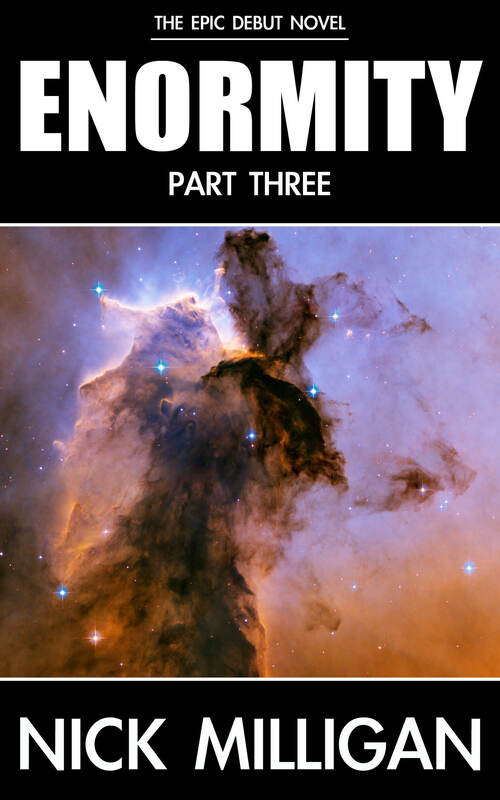 Further to my previous blog about deciding to release my debut novel, Enormity, as an eBook, I have decided to split the novel into three parts. I will make the whole novel available to people who want to read the entire thing, but initially I will release the 440-plus page tome in three sections. To begin with, I will only make Enormity available on Kindle/Amazon, but after the initial wave of feedback from friends and family etc, I will then officially launch the book with a sufficiently extravagant marketing campaign etc. I’m looking forward to at least having Enormity out there for friends and family, so at the very least they can finally get a taste of what I’ve been working on for the last four years of my life. More and more books are being serialised – as they were in times gone by – and I don’t mind the idea. Being such a long book, splitting it into three sections would also make it easier to navigate on the Kindle. Each of the three parts will be 99c from Amazon.com. I’ve also been tinkering with some book cover concepts. I’m not an amazing graphic designer, but I would like to book covers to be clean and simple and not literal interpretations of the story in any way. The book is very abstract, so the covers should be too. I also like the idea of it looking like a classic science fiction novel from the 1950s. Stay tuned for a release date of the first part. 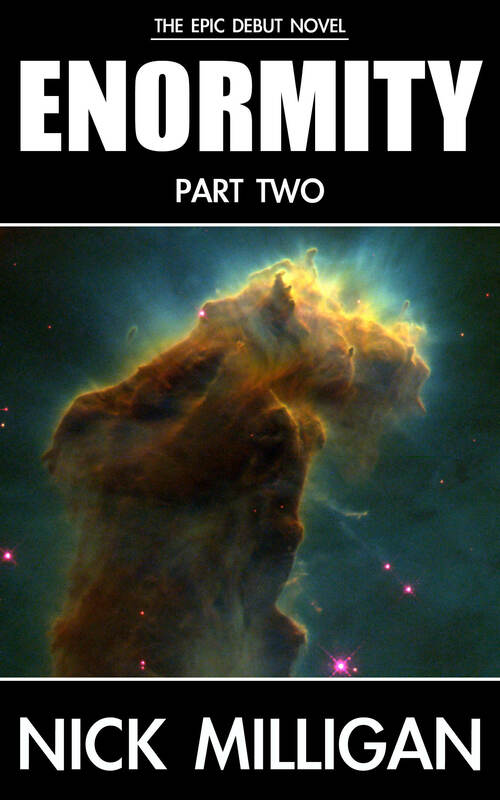 PART TWO: Cover concept for Enormity’s second portion. 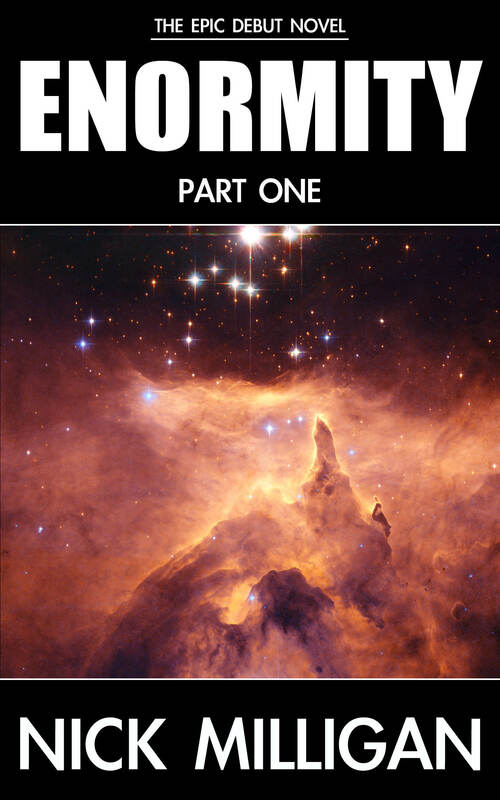 ENORMITY: Part Three – the epic finale. would i treat each part as a kind of story on its own or would it end too abruptly after each part? just interested. pre’keen have a squiz at these!